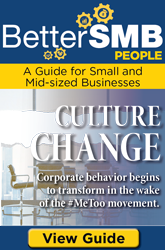 When Early Morning Software, Inc. was not paid on by a prime contractor on a government project, Donna Stevenson Robinson knew there was a problem in the system. They went on to develop PRiSMCompliance, a compliance platform that allows clients to track contracts, implement best practices and achieve high performance in supplier diversity. 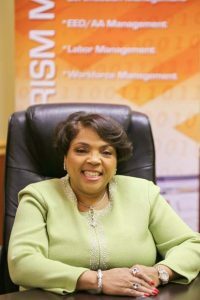 A tenacious entrepreneur, Robinson also is a board member to the Maryland Alzheimer’s Association, black history committee chair at Jack and Jill of America, NCC board member of the National Forum for Black Public Administrators and chair of the International Diversity & Economic Alliance. This is a winner profile from The Daily Record's 2018 Top 100 Women awards. Information for this profile was sourced from the honoree's application for the award.